NEW YORK - Microsoft Corp.’s Xbox Live and Sony Corp.’s PlayStation Network, Internet services that video gamers use to play online, were hit by connection failures Christmas Day, with the hackers Lizard Squad claiming responsibility. The group, which took credit for an attack on Sony earlier this year, said on its Twitter account that it was behind the incidents. The group said it would “stop hitting” the services if users called attention to the hack by retweeting its statements. The latest incident is an annoyance for Sony compared with the attack on its TV and film unit last month. A different group called Guardians of Peace claimed responsibility for hacking into Sony Pictures Entertainment servers, destroying data, exposing Hollywood secrets and forcing the movie studio to alter the theatrical release of “The Interview.” Both groups had threatened further disruptions on Christmas Day. Users could play games and download music and videos from Xbox Live after earlier having difficulty signing into their online accounts, according to the service’s website as of 6:45 p.m. PST. 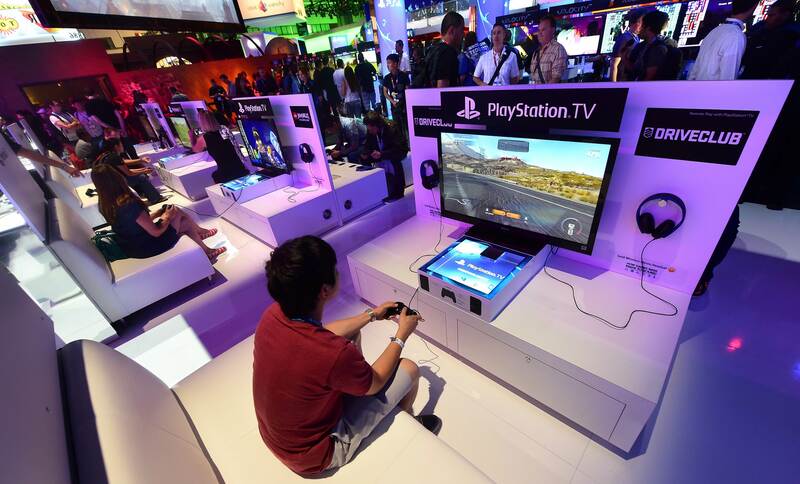 Users of the PlayStation Network, which is used to connect Sony’s gaming consoles, were still having trouble logging in at that time, according to its support website. Email and voice-mail messages to David Dennis, a spokesman for Microsoft, weren’t immediately returned. Last week, U.S. President Barack Obama blamed North Korea for orchestrating the attacks against Sony Pictures and vowed to respond. North Korea has said it doesn’t know the identity of the hackers claiming responsibility for breaking into Sony’s computer network. The country’s connection to the Internet was also disrupted earlier this week. Sony Pictures released “The Interview,” a comedy about a fictional assassination of North Korean leader Kim Jong Un, online Wednesday via Google Inc.’s YouTube video-streaming website, the Xbox video-game console and www.seetheinterview.com, a website sponsored by Sony. By streaming the comedy via the Web, Microsoft and Sony took the risk of provoking denial-of-service hacking attacks. The hackers had warned that they intended to target the companies with such incidents on Christmas Day. Denial-of-service assaults can be difficult to deflect, even if a company has ample warning they are coming, because they are executed by thousands of hacked computers performing normal but database-intensive activities, such as performing searches or downloading videos, all at the same time. Cybercriminals targeted Sony in 2011 after it sued a young researcher when he exposed security vulnerabilities in the PlayStation 3 console. 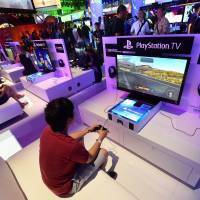 The 2011 hack involved the theft of personal data on 77 million PSN users.